As you ramp up your brand’s marketing for 2018 and decide on which platforms to focus your marketing strategy, you might be wondering if Pinterest is worth your time and budget allocation. 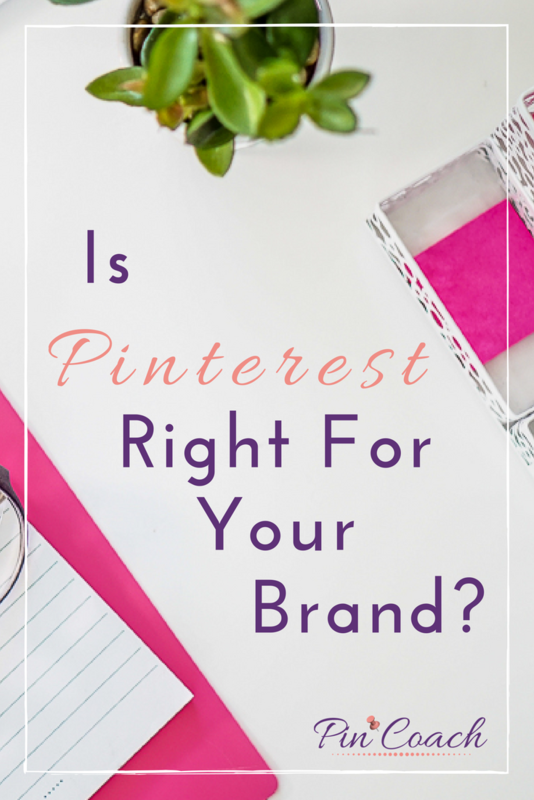 Here I’ll explain how, if your brand has certain assets and hits simple criteria, Pinterest would be an excellent fit for you. Let’s start 2018 with a bang and discover if Pinterest could be the newest addition to your brand’s marketing tool box. 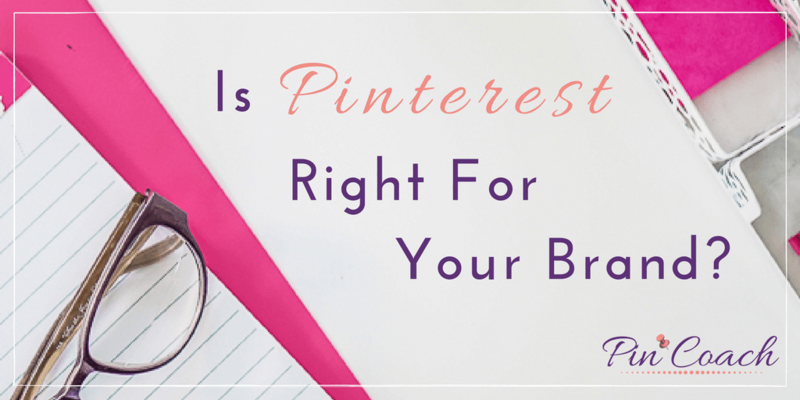 Content creation is a key part of establishing a strong presence for your brand on Pinterest. Even if you’re in the E-commerce arena, are you doing content marketing? Are you creating helpful articles for your ideal customer to warm them up and teach them more about the products or services you’re selling or helping them find solutions to their problems? If the answer is yes, Pinterest could be a great fit for you. Even if you’re not going to be making custom-designed pins for your Pinterest, which I recommend you do (because tall, collage-style pins tend to perform well), high-quality images are vital regardless. You can use a stock image library if you don’t have your own pictures for pins, but strong imagery of what you’re selling or blogging about is essential. Just using basic product images on a white background are not going to cut it, however. 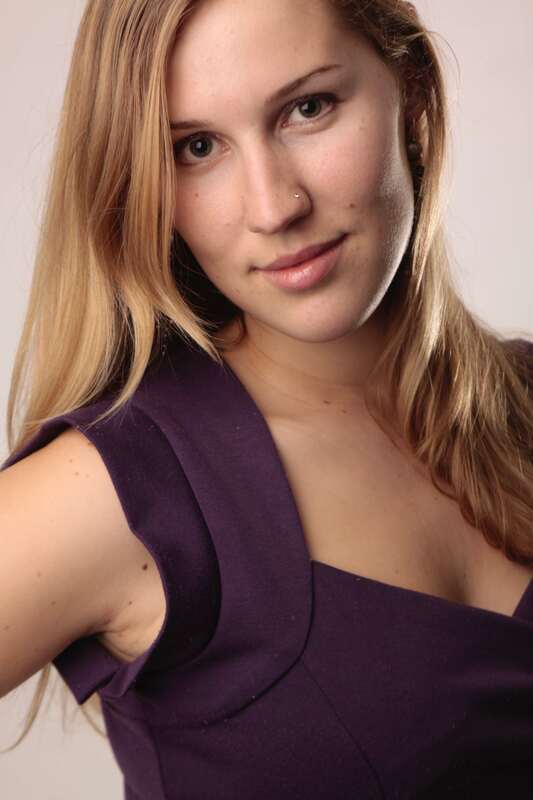 Rather, lifestyle images with good lighting and your products in their natural setting will perform best. Can You Stick With A Strategy? Like mother always said, patience is a virtue. Do you have the patience to stick with a Pinterest marketing strategy even if you’re not seeing results in the first 1-3 months of using Pinterest? As it is a search engine, Pinterest is great for generating traffic over the long-term, but it can take a solid and consistent effort over time to get the kind of traffic you’re hoping for. While Pinterest is certainly home to nearly every niche (just try searching if you don’t believe me! ), some are more popular than others. If you’re in one of the following niches, you should undoubtedly be looking at utilizing Pinterest to market your brand’s products and services. The food and drink niche is probably the staple niche of Pinterest, both in terms of what’s being shared on the platform and what’s sought by users. If you run a recipe blog, it’s a no-brainer that you need to be on Pinterest. Even better, if you sell food or drinks and you include what you sell in recipes on your site, this kind of content marketing adapts perfectly to the Pinterest platform. It’s a great place to share your recipes and other recipes related to your product or cuisine. Home decor, e.g. re-decorating and DIY home crafts, is huge on Pinterest. If you sell items like furniture or rugs, then it would be a great place to share photos of these products in their setting, such as in a well-designed room. This time of year after the holidays and New Year celebrations, resolutions for better health begin to shape up. Especially now, the health and fitness niche is highly relevant to pinners. People come to Pinterest for nutritious recipes and health tips as well as fitness lessons and programs to sign up for. If you’re in this niche, especially if you’re a health and fitness blogger, Pinterest is a perfect place to promote your brand. “How-To” videos and beauty tips have a HUGE presence on Pinterest. Whether someone is searching for the best makeup look for prom or the best hairstyles for his or her hair type, Pinterest is often one of the first places to look. If you’re already established as a beauty guru on YouTube, you can share your videos on your blog and then link to your blog post through a pin image on Pinterest. People love to get on Pinterest to plan trips and vacations, so if you sell products or services related to travel, Pinterest is a go-to platform for you. Being mindful of the seasons is essential for this niche, as you’ll need to plan ahead of time for the more popular destinations according to season. This means sharing content for a certain season about 2-3 months out so that the content can start circulating on Pinterest. Fashionistas of all shapes and sizes find their outfit inspiration on Pinterest, so if you’re a brand in the fashion niche, you’ll want to get in front of this eager audience. One important tip for potential fashion Pinterest users is to never use pictures with faces, as people want to envision themselves sporting the styles. Instead, photos should always show models neck down or from behind and follow the rules of good lighting and photography to best showcase the looks. A considerable portion of the Pinterest user base includes 30-something and 40-something American women, so naturally the parenting niche is popular. Even if these women aren’t actively searching for parenting tips, they’re still going to see them as they search for other things like kids clothes and activities, so parenting experts should look to showcase their content on Pinterest as well. While weddings can be a more popular topic leading into spring and summer, Pinterest users plan for them a long time in advance. This means that seasonality doesn’t really matter when it comes to promoting wedding content – you can do this throughout the year. Solid wedding photography is a major plus for the wedding niche. If you’re a wedding service or planner, you’ll also want to be mindful of creating content that appeals to a wide audience. You don’t want to be too narrow in terms of who you’re trying to attract, unless your service is more specialized and caters to a specific kind of person. Sharing other people’s content can also help inspire people and further and establish your expertise and a sense of trust in your brand. Need Help with Your Pinterest Plan? If you’re in one of these niches and feel like you haven’t really tapped into the power of Pinterest yet, you can count on me for more guidance specific to your brand. I offer a strategy package where audit your Pinterest profile and consult with you about the best ways to improve your Pinterest presence. Including email consulting for the month, we’ll have one final call to discuss your progress and further ways to improve and measure your efforts going forward. Other one-time services include Pinterest account setup and cleanup packages in which I keyword optimize your account and create or modify boards according to your brand and style. I also offer a Pinterest marketing mastery program in which I train you in all things Pinterest so that you can perfect your own strategy. If you’re looking to hand the reins of your Pinterest account over to an expert, I can manage the activity of your Pinterest and guarantee increased exposure for your brand. If you think your brand is a strong fit for Pinterest and ready to take the next step in your marketing strategy, I look forward to hearing from you soon!